Dr. Burton Markowitz started in practice in 1968, when he joined Dr. Ward Wilson in a downtown Ithaca practice. In 1971, Dr. Markowitz opened his own practice when he acquired the part-time Ithaca practice of Cortland Optometrist Dr. Don Bailey. This was located in the Arts Building, where we are located today. 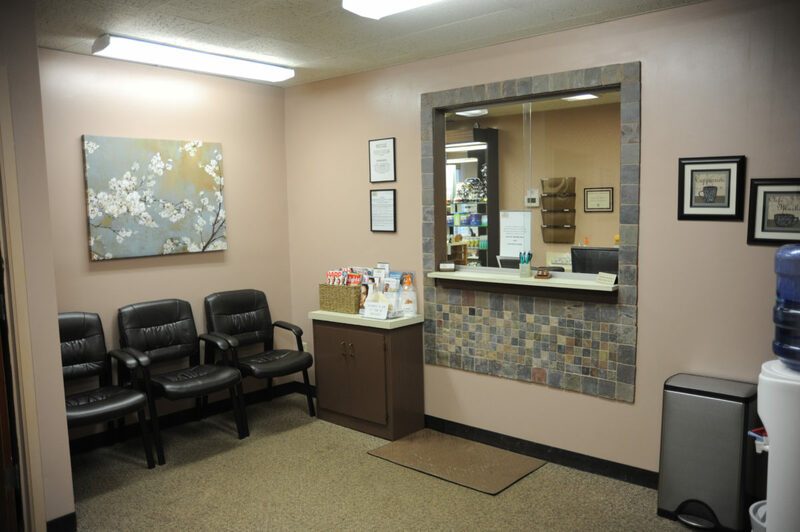 In 1982 the practice underwent a major revamping when the office space was doubled and completely remodeled, modernizing the look, feel, and technology of the practice. “Eyes Only Optical” was also started at that time. Over the years the practice grew in size, nearly doubling the space again. The growth and expansion of instrumentation and technology has expanded at an even greater pace since then. Our tradition of patient centered care has remained the cornerstone of the practice. Dr. Edward Bryant joined Dr. Markowitz in practice in 2013, and “Clarity Eye Care” was formed. In July of 2013, Dr. Markowitz retired after 40+ years of practice. As Clarity Eye Care continues to grow, we will always challenge the status quo, and maintain our standards for world-class vision care. We are glad to have you as part of our next chapter.